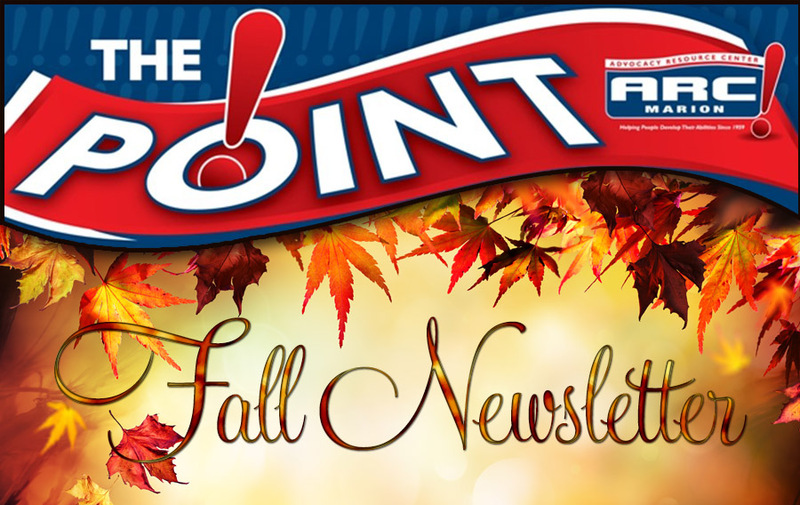 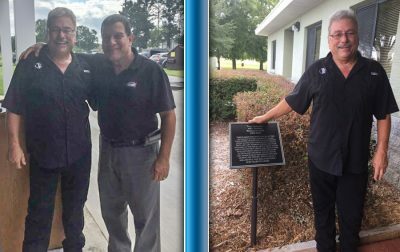 ARC Fall 2017 Newsletter and Message from Frank Sofia! 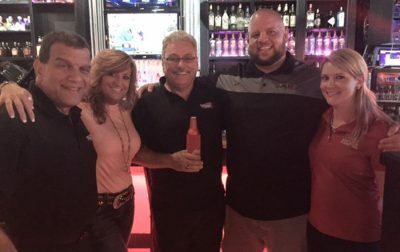 King of the Wing 2018 WINNERS! 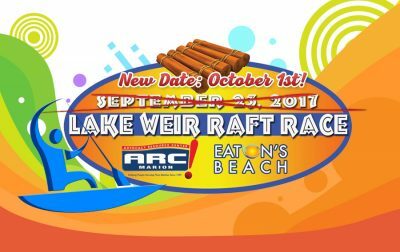 Lake Weir Raft Race Results! 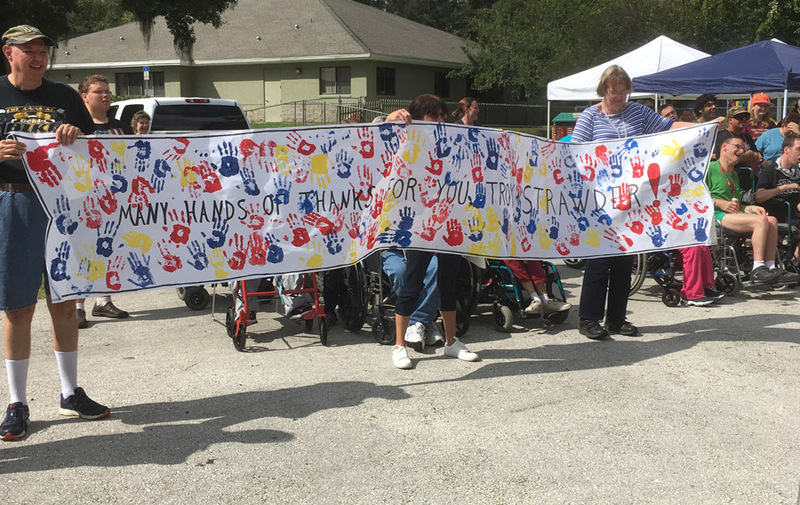 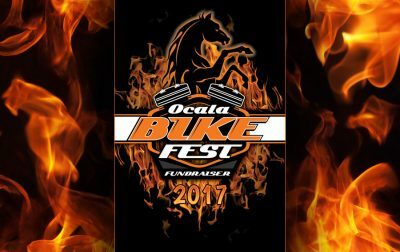 4th Annual Ocala Bike Fest was Amazing! The Ocala Bike Fest & Fundraiser was simply AWESOME! 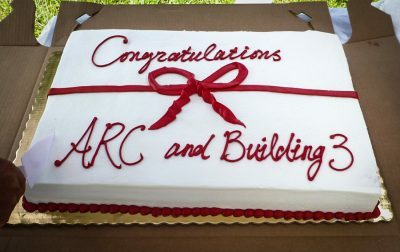 ARC Winter & Spring Newsletter! 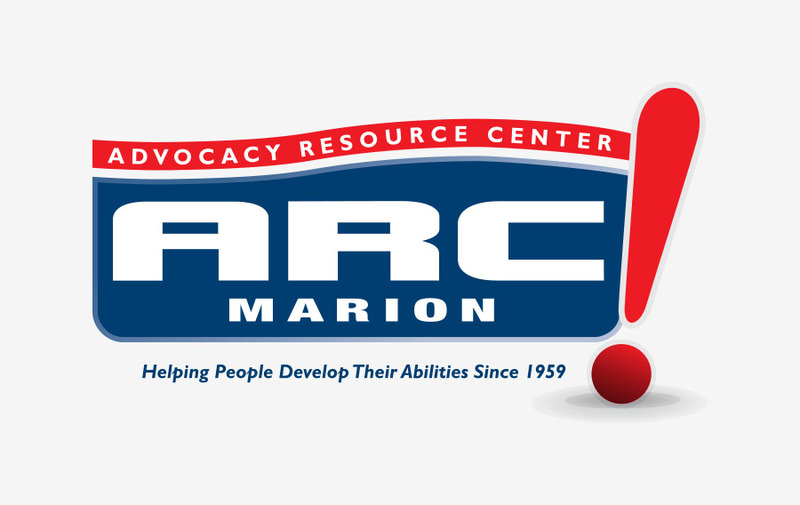 Check out the Winter & Spring ARC Marion Newsletter! 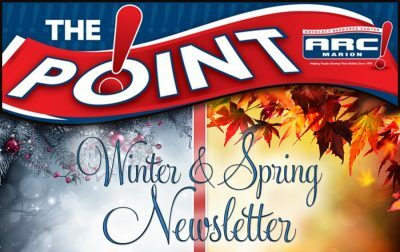 Keep informed about the upcoming Bike Fest! King of the Wing 2017 Was OFF THE CHAIN! 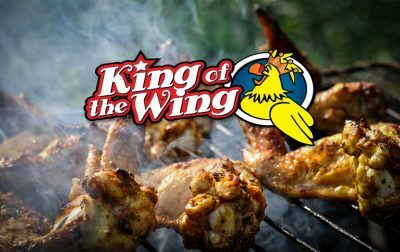 King of the Wing is coming this February 21st! We expect to have about 20 local restaurants and special grill-master teams competing for your vote to earn the coveted title and bragging rights as the 2017... "King of the Wing". 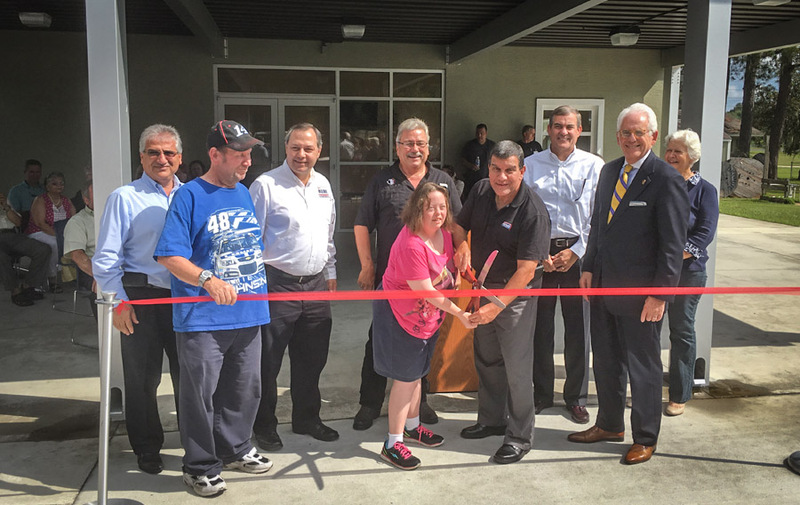 Grand Opening & Ribbon Cutting of the new ADT building! ARC was blessed to be awarded a check from Tri Eagle Sales & Mojo’s 200 as the benefiting nonprofit for this years “Bud & Burger” competition! 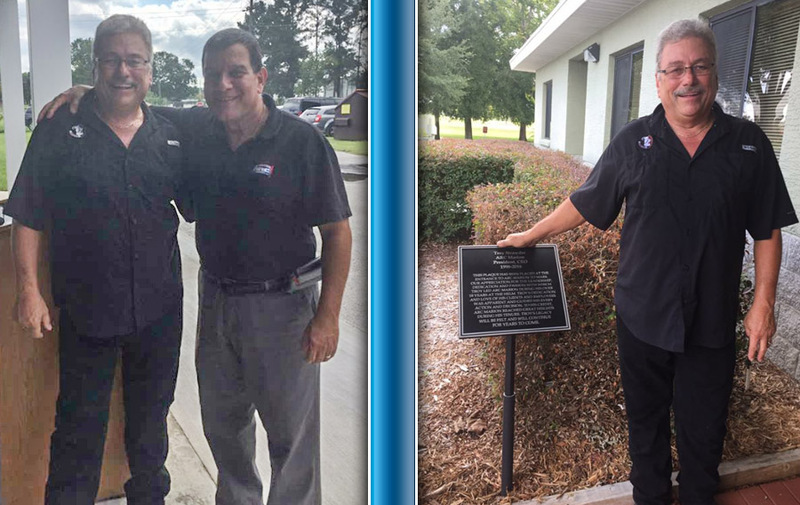 Congratulations to Mojo’s and thank you Tri Eagle & Rondo for your continued support! 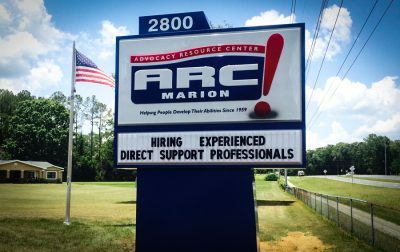 ARC NEW donated sign is up!